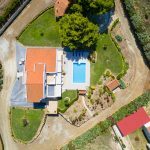 Exclusive Villa Margo Sani Halkidiki situated just 5klm away from Sani Resort and 65km from the International Airport of Thessaloniki, is an ideal place for your vacation. 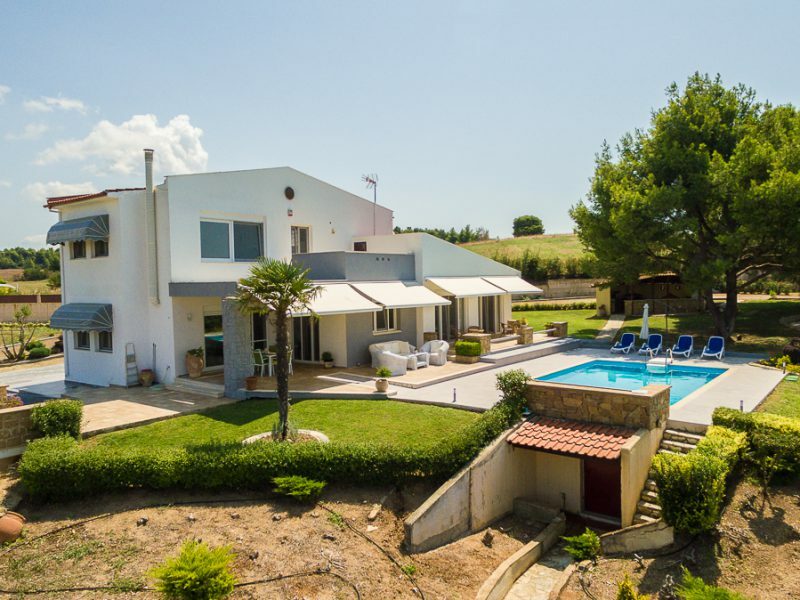 This Luxurious Villa is surrounded with nature, beautiful olive trees and flowers. 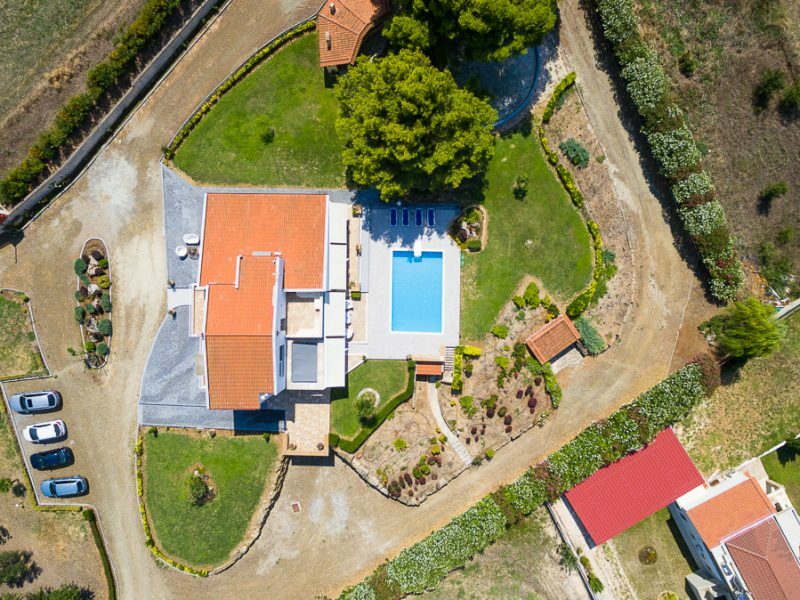 It offers privacy to the guests, the posibility to relax and enjoy the summer in Sani Halkidiki. 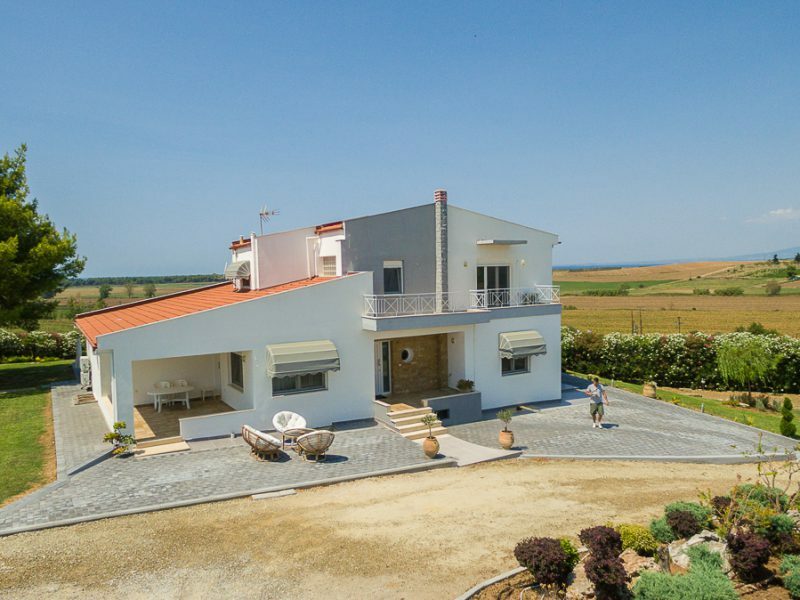 The Villa is perfect for a group of friends or a family. 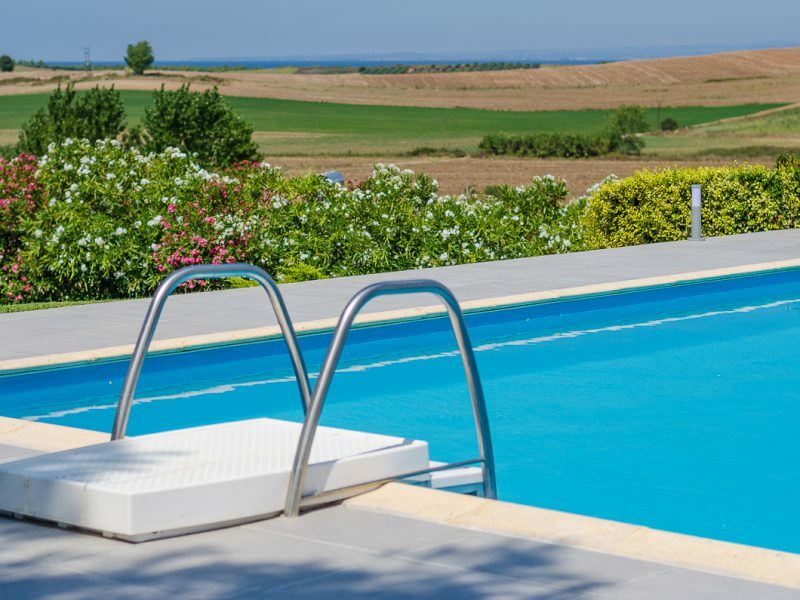 There is plenty of space and also the private pool facilities give the guests the opportunity to enjoy the pool. Also the big well-prepared garden is great for the children. 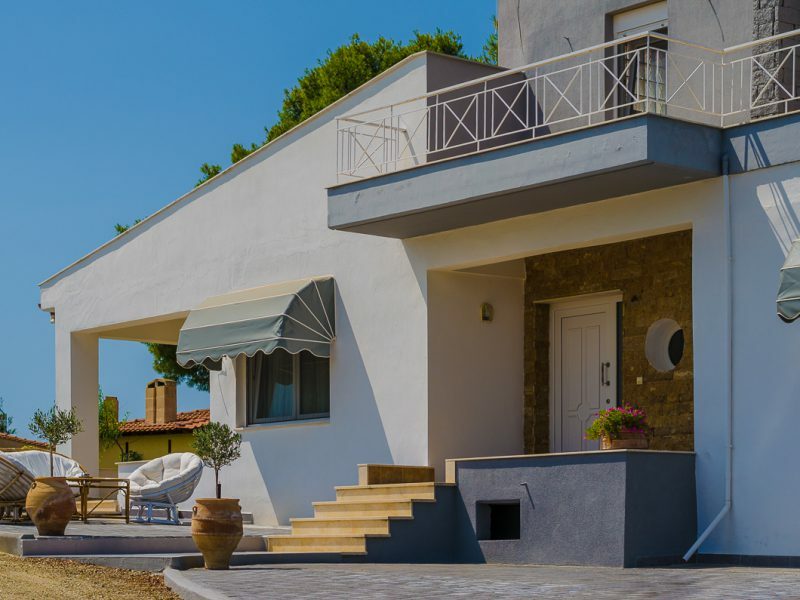 The Villa is modern and well-decorated to welcome guests. 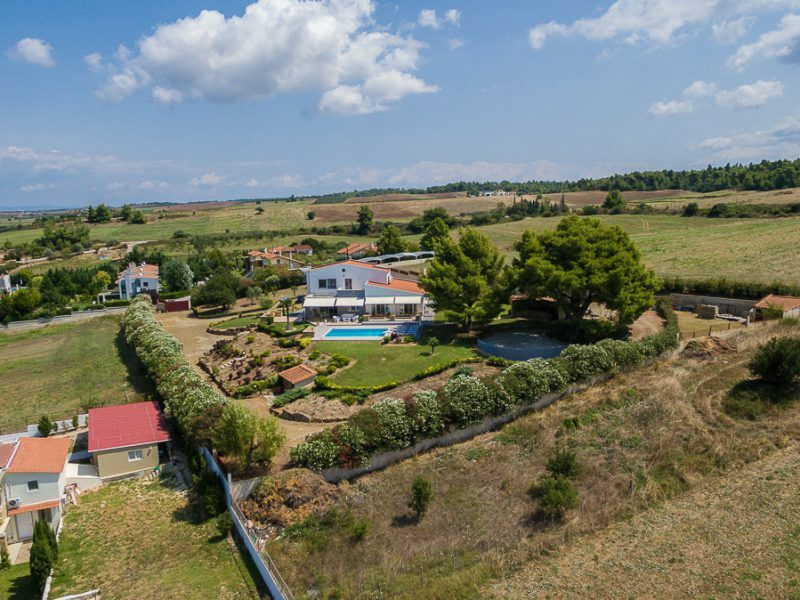 Private Villa with 5.5 acres private garden. 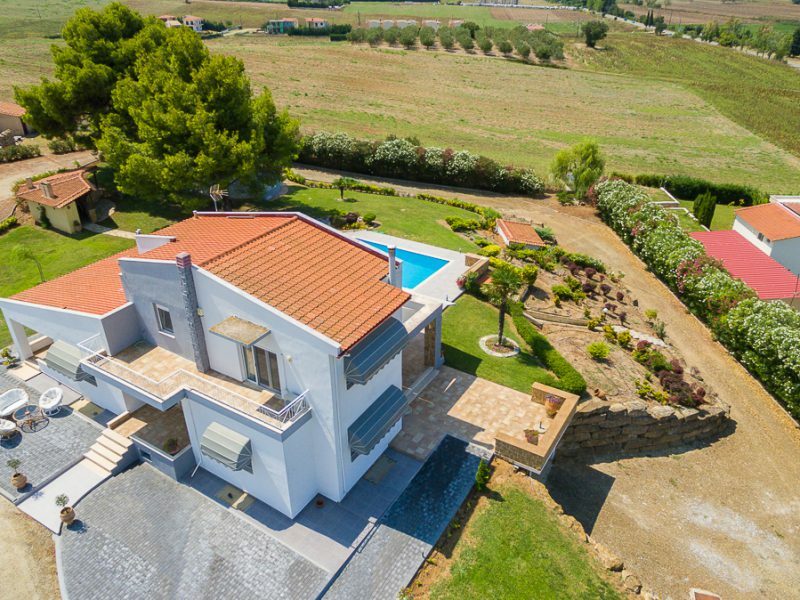 The Villa has 4 bedrooms and 3 bathrooms. Sani Resort has five awarded 5* Hotels. A luxurious landscape stretching across fragrant pine forests, golden sands and crystal clear waters. This is a destination that’s an intimate getaway and a fabulous escape where families make the most of valuable time together and create lasting memories. Sani Resort is a place where someone can relax, rejuvenate and simply have fun with family, friends. 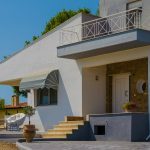 Since you stay at Villa Margo you should definetely visit Sani-Marina where there are plenty of Bars and Dining places.